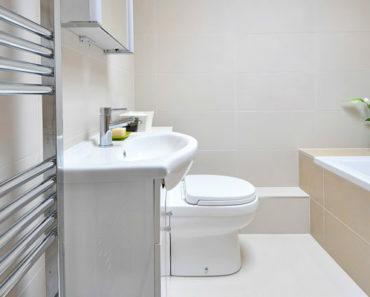 Tiled floors, sinks, showers, and bathtubs can all benefit from durable and long-lasting tiles. Between each of these tiles has been placed a special mortar or paste. 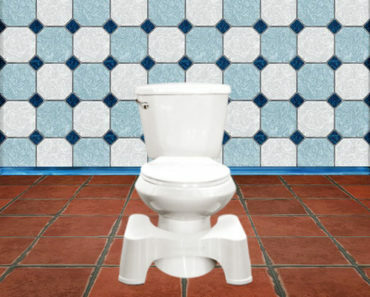 This not only fills up the gaps, but also provides a decorative function, and also aids in keeping your tiles in place. No other type of product has the ability to last decades, however, cleaning tile grout can be extremely difficult. Often many homeowners will simply do a quick wipe down during the week, but over time, they may notice an accumulation of dark stains covering the grout which must be removed before they build up, otherwise the entire surface may need to be re-grouted. This can lead to considerable expense. 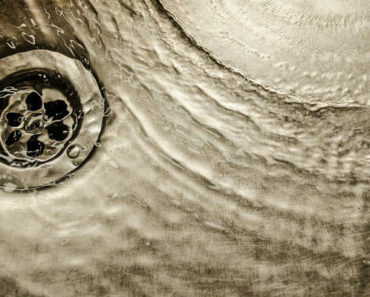 People may also attempt cleaning grout with any household cleanser, but some types can actually react with the grout and turn it black. Failure to clean grout could result in having a professional tile setter re-grouting your entire floor or walls. This can be a costly expense, but with a few hours set aside a couple times a year, you can purchase a good grout cleaner which will keep your tiles looking brand new. You can clean grout with some safe household products each week. About once or twice a year, you can purchase a special grout cleaner to do a thorough cleaning of the grout in between your tiles. There are also some combination grout cleaners and sealers where you’ll only need to do this step once every five years. These grout cleaners also act as a sealant, so you only need to do the one step. This is also beneficial as some grout cleaners have a pungent chemical smell which can be a bit overwhelming. You may choose to wear a mask for this portion of your spring cleaning. Best Ways to Clean Grout Between Floor Tiles, Marble, and More? You should never simply vacuum your tiled floors hoping that’s all the care they need. Here are a few tips to help you get started, so your tiled floors, walls, and backsplashes will stay looking as new as they were when they were first installed in your home. Sweep, vacuum, or wipe first. The floors can accumulate hair, dust, and pet hair. 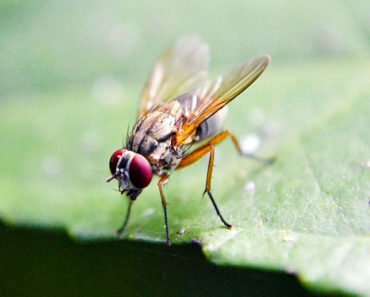 In the kitchen, food crumbs may collect on the floors or the counter. It’s simplifies the process if you remove this debris first by sweeping or wiping down with cloth or sponge. Wash your tiles. You can use a mop, a cloth or a sponge moistened with warm water and a bit of dish soap to wash the surfaces. Clean the grout. Using an old toothbrush, make a paste from baking soda, vinegar, and water. Use the toothbrush to scrub between your tiles. Use a damp cloth to wipe up the excess. Do a heavy-duty cleanse. Purchase a good grout cleaner which will clean out dirt and stains that the regular home cleaning process doesn’t remove. What Should You Look for in Grout Cleaner? There are a few things you should consider when you buy a grout cleaner. Choose one with a spray nozzle to simplify treatment. Fast acting, so that you don’t have to wait several hours for it to work. Acid-free and non-toxic so it is safer to use around children or pets, and safe to use on light-coloured grouts. Also, one that is free of fumes and that doesn’t require the use of a mask. Here are five of the best grout cleaners for tiles on the market today. Black Diamond has a couple of different choices, while Hoover is well-known for its floor-cleaning vacuum cleaners and other related products. The Tuff Duck and StoneTech brands also both offer some good grout cleaners. Read through each of the reviews to find the best grout cleaner for your type of tiles. Safe for white and coloured grout. Will clean dirt that the other grout cleaners leave behind. The Black Diamond Ultimate Grout Cleaner contains no acid so it’s safe for use on white or light coloured grouts too, but also works well on darker grouts as it does not bleach the colour away. 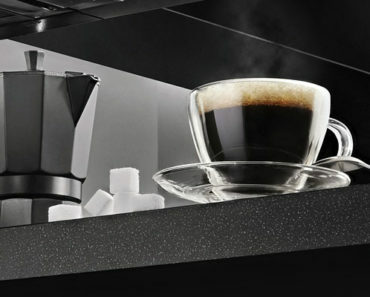 It can be used in the home, but is also strong enough for commercial facilities too. This deep cleaner is suitable for grease, dirt, food spills, and even soap scum. This cleaner comes with a guarantee that it can clean away the most stubborn and dirtiest grout from showers or floors. It will save you time, and can also be used with a grout steam cleaner. This cleaner is made in the USA. It’s best to not use this cleaner on calcium deposits, or water spots, but it will work well on grease, soap, dirt, and other problem areas. To begin, you should test on a small area first. It’s fairly simple to use. Simply spray the Black Diamond Ultimate Grout Cleaner onto a small part of the grout. Wait for one to three minutes. Use a brush to help loosen any soil or debris. Rinse your grout with warm water. Dry with a clean cloth and view the results. Repeat the process in specific regions that need extra attention. Doesn’t leave any waxy buildup behind. Also revitalizes and improves the appearance of tiles. 100% biodegradable and non-toxic product. The Hoover Tile and Grout Plus is notable for its safe and non-toxic formula. You can also use it to clean not only the tile grout, but also the tiles themselves, without worrying about a waxy residue being left behind. The product has a fresh lemon scent so it’s pleasant to use. You can use it on grout, tile, granite, and marble. It’s also beneficial for remove bad pet odours that other household cleaners haven’t removed. While this product is non-toxic, just like with other cleaners you’ll want to wear your gloves during application. You may also use it with your Hoover steam mop products. To use, you can dilute with a 1:1 mixture of water and pour it into a recycled plastic spray bottle. Spray it directly onto your grout and let it sit for 15 minutes. After that time, wipe up with a damp cloth, then rinse with warm water and wipe with a clean cloth again. Cleans and protects in one step. Also protects flooring such as granite, travertine, limestone, slate, and concrete without affecting their natural appearance. Contains double the active ingredients of other brands so it only takes one coat. Protects up to five years on interior surfaces, and up to three years on exterior surfaces. Tuff Duck Granite Grout and Tile Sealer not only cleans and protects grout, but it will also protect many types of hard stone and tile surfaces. Used inside, it can protect for up to five years, and outside for up to three years. It’s made from a non-acidic formula so it works on different colours of grout. One bottle will protect floors and surfaces for up to 800 square feet. It contains water-based fluorpolymers. It also contains a special formulation that will protect against future tough oil or water-based staining. Some people may wish to wear a mask while using Tuff Duck, but the smell does dissipate quickly, particularly with the fan turned on. Begin by using a brush to apply it to grout. You may also pour it into a spray bottle for simpler application. Leave on for 15 minutes, then wipe up the excess. Leave it overnight, then by the next day it will be dry enough for you to wash down your floors or tiles with water. 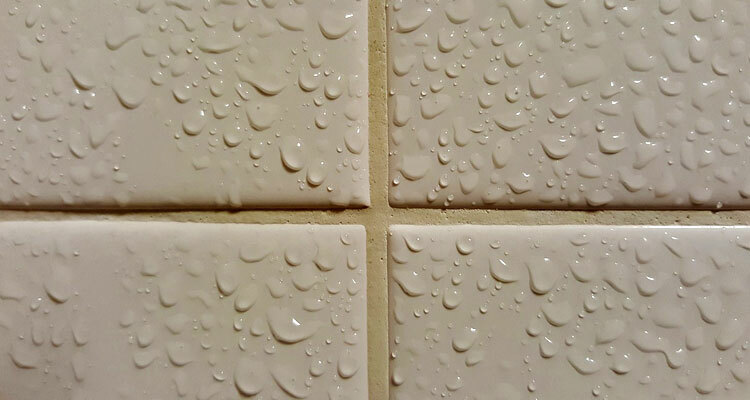 Natural looking protection for porcelain or ceramic tiles. Leaves grout staying clean and lasts for a longer time. For interior or exterior surface use. If you’re wanting to purchase a professional grade of grout sealer, this is your best option for heavy duty protection. It will leave behind a natural look on your ceramic or porcelain tiles. It will help to repel oil or water-bases staining. It will also make the grout easier to clean in the future, and help it to last longer. The sealer is made from a water-based low-solids fluorochemical formula. Your tiled floor, countertop, or backsplash should be clean and dry in advance. This is the perfect sealer to use if you have just moved into a new home or had brand new tiling installed. You can use a brush to apply your grout sealer, or pour it into a spray bottle. You should test a small amount on an out-of-the-way area. If you’re pleased with the results, continue application for the rest of the floor. It’s best to leave the grout sealer on for 72 hours afterwards to allow it to cure. After your first application, leave for 15 minutes, then apply a second one. You can walk on the floor in 4 hours, but if you expect high traffic, place some cardboard or mats down first. Premium sealer for stone, tile, and grout. Provides protection in under four hours. Aqua Mix is a premium grade of sealer that will leave a natural look. It will seal tile, grout, and stone naturally, leaving behind no shine. It’s been formulated to provide strong stain protection, and works well in kitchen or other food preparation areas. The sealer allows for moisture vapour transmission so treated tiles will never crack. This sealer is also good for more than simple grout, and ceramic or porcelain tile. You may also use it to seal porous stones such as granite, travertine, and marble. You’ll discover that it adds no colour, nor shine to the tiles, and will leave it looking its original colour once it has dried. 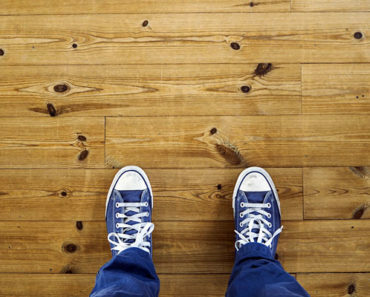 It takes only four hours or less for the sealer to dry, so you can walk on the surface safely. Aqua Mix can also be used before you apply your grout for maximum protection, or use simply as a grout sealer. You can use this sealer both for indoor spaces or for outdoor patio tiles. With the correct application, this sealer can last for up to fifteen years. The Gold choice of Aqua Mix will last for fifteen years, much longer than if you chose the Aqua Mix regular sealer which lasts for up to five years. Since this is a sealer, rather than a cleaner, proper application will ensure the look of your tiles. You should first clean your grout lines on tiled floors, walls, or backsplashes. Wait for the tiles to dry before application of Aqua Mix Sealer’s Choice Gold Professional. After this step has been done, mix up your Aqua Mix according to instructions. Pour the sealer with water into a spray bottle, as this will make application much easier. Spray your sealer directly over the tile, grout, and the stone, ensuring all spots are evenly covered. Let it dry thoroughly. If you want to do a second application, wait at least thirty minutes for the first coat to dry, then do your second application. It should take about two hours to dry up, but wait about four hours before walking over the surfaces. Where to Purchase Grout and Tile Cleaners and Sealers? This is one type of cleaner that can be difficult to find in local shops. There may be tile cleaners and sealers at your local home hardware store, but often they are full of harsh chemicals that require you to wear a mask. Their use can also be questionable around pets or children. Choose any one of these 5 grout cleaners we have reviewed on our page. The easiest way to find them is on Amazon. Have Fresh and Clean Tiles Now! If you’re tired of looking at your stained and dirty tile grout, now is the time to order a good tile grout cleaner. You may have tried other methods or regular cleaners, only to discover that they don’t work all that well, or require a lot of scrubbing effort. But there is still plenty of time for cleaning your grout the right way. The best tile grout cleaner will soon have your floors looking brand new, without a lot of time or investment in doing so.